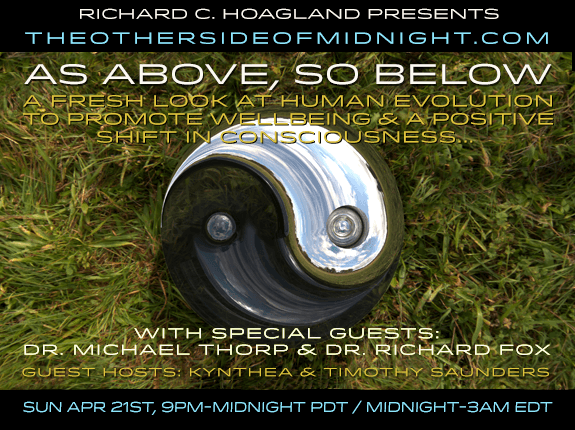 The Other Side of Midnight – Can you handle the TRUTH? 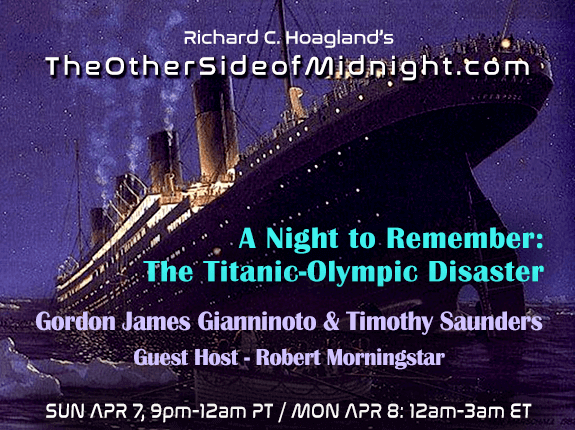 A Night To Remember: The Titanic-Olympic Disaster. 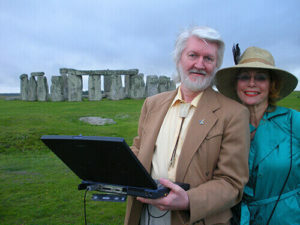 and Richard who mourns the loss of his life partner. 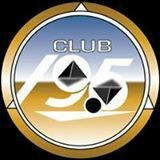 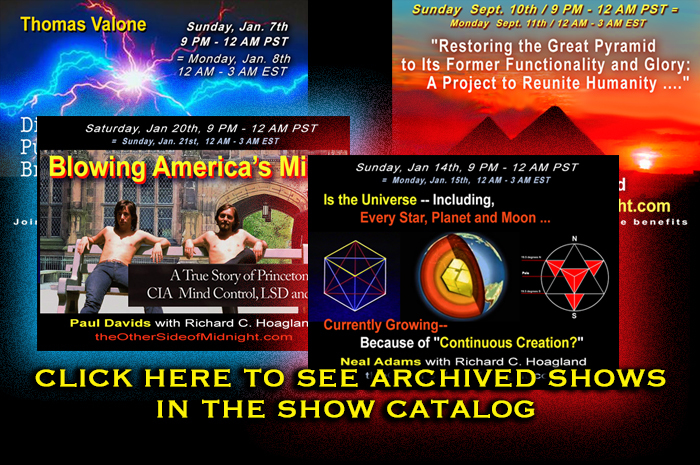 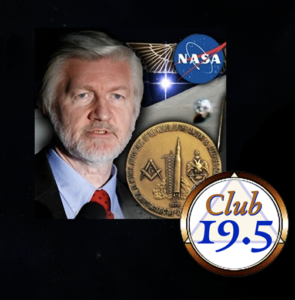 To access ALL archived shows – 24/7 – Subscribe to Club 19.5! 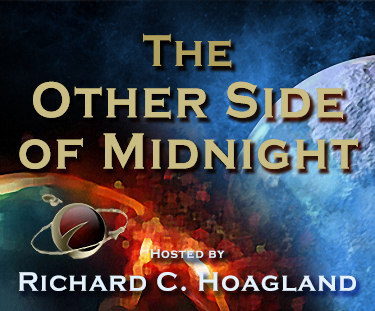 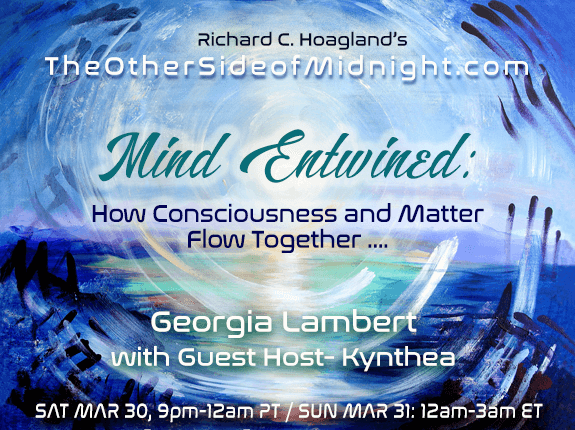 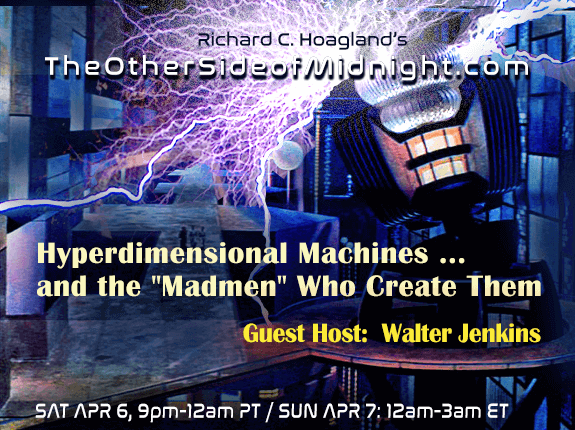 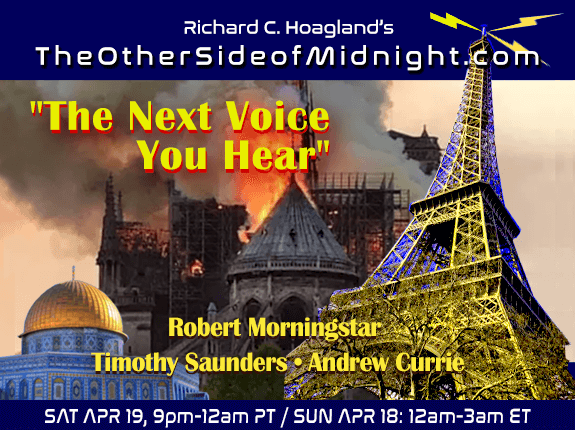 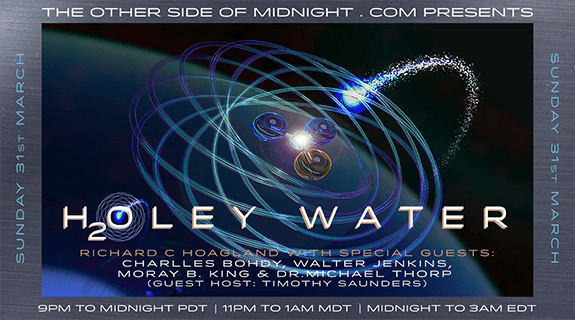 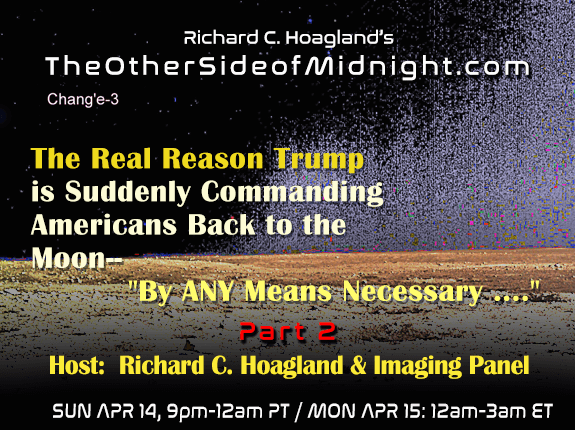 The Other Side of Midnight hosted by Richard C. Hoagland takes you on a journey through the minds of exceptional scientific experts, investigators and analysts. 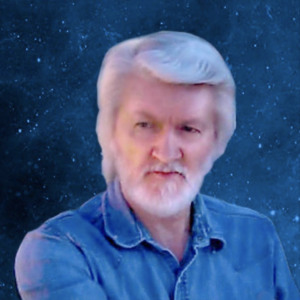 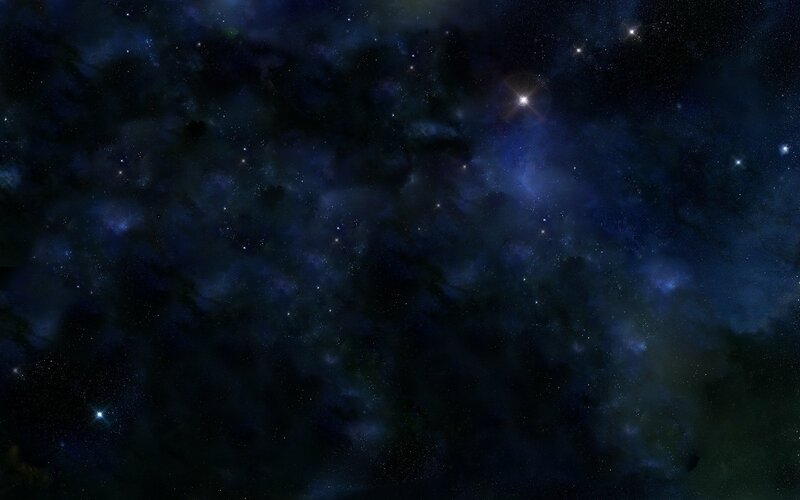 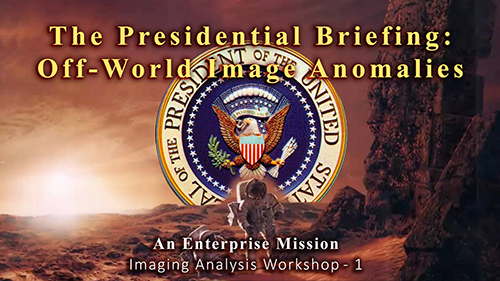 Hoagland takes you behind the scenes of history to explore science, the humanities and secret government projects, while comparing our own science fiction dreams to the reality of our human existence.